Seamlessly control wireless lighting fixtures with Ratpac’s latest addition to the family, the AKS Plus. 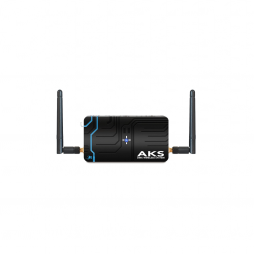 Whilst being small enough to fit in your hand it boasts a powerful router allowing you full CRMX control up to 250 ft away. 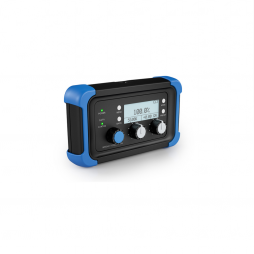 For lighting fixtures which don’t have a built in CRMX (LumenRadio) interface, the RatPac Cintennas included in this kit create a wireless connection to the AKS Plus unit. 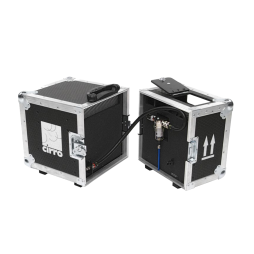 The Cinetennas plug directly into the DMX port of a lighting fixture and do not require any additional rigging or power supply. The AKS Plus also has a DMX (wired) interface for connection to conventional DMX networks. This kit includes the Racpac AKS Plus, 4 x RatPac Cinetenna CRMX receivers, cables and an iPad Mini tablet with Luminair 3 installed. We also hire both the AKS Plus and Cintenna units separately. 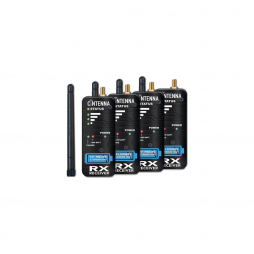 For devices that don’t have built in CRMX (Lumenradio), the RatPac Cintennas create a wireless CRMX connection to the AKS Plus unit. These units plug directly into the lighting fixture, have an internal battery (for up to 12 hours run-time) and do not require any rigging. Supplied as a kit including 4 x RatPac Cinetenna CRMX receivers. Wireless lighting control using a smartphone or tablet is becoming an increasingly popular choice on set. 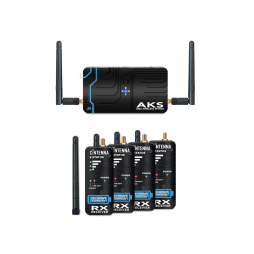 The Ratpac AKS Plus is a wireless hub that connects to any CRMX enabled lighting fixture and also produces a WiFi network for connection to your iOS or Android device. 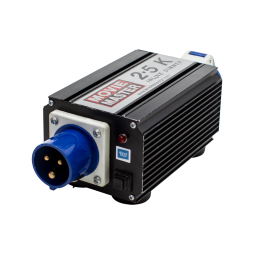 The Ratpac AKS is compatible with popular lighting Apps such as Luminair 3 and will connect to any light that has a CRMX (wireless DMX) interface. For DMX lighting fixtures that don’t have a built-in CRMX (LumenRadio) interface, we can also supply Ratpac Cintenna nodes separately. 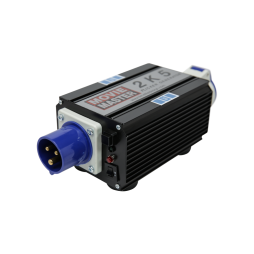 The AKS Plus also features a DMX (wired) interface for connection to conventional DMX networks. 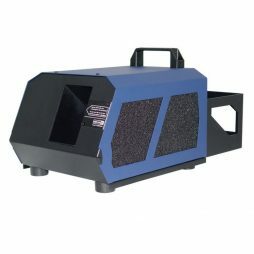 This water based Hazer features a very short warming up time of around 60 seconds, meaning the UNIQUE 2.1 is ready for operation almost immediately. The pump and fan can be dampened, which means the sound can be absorbed tremendously whilst in use. 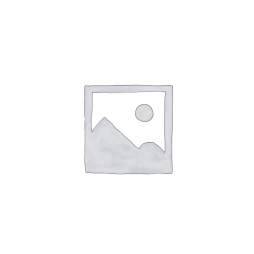 This makes this Hazer invaluable in fields of operation where any sound is undesirable. This Hazer also features DMX control via a 5-Pin cable. 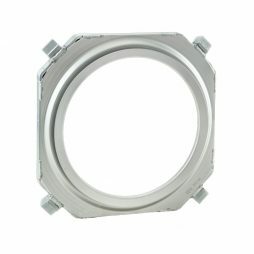 This allows the pump and fan to be controlled individually through a compatible desk. 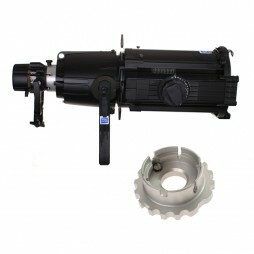 The Bug-A-Beam adapter turns the Joker Bug 400w into a focussed daylight sport by attaching the lamp fixture to the lens of an ETC Source-4. 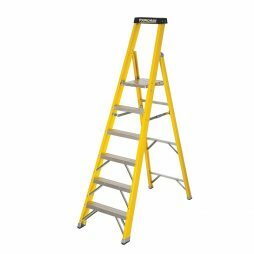 8-Step non-conductive platform fibreglass stepladder, for safe electrical work at height. A wired remote controller compatible with all ARRI SkyPanel series LED fixtures. 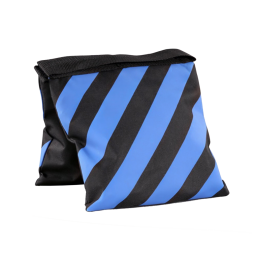 It mimics the functions of the on-board SkyPanel control panel and comes supplied with a 5m USB cable. A magnet is fitted to the back of remote, making it convenient for attaching to light stands and grip. 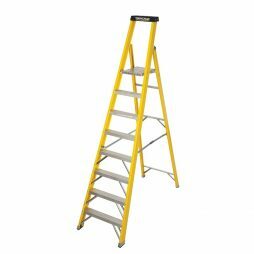 6-Step non-conductive platform fibreglass stepladder, for safe electrical work at height. 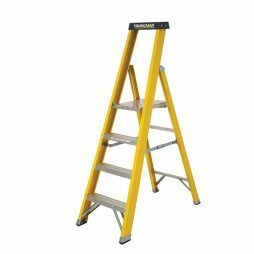 Non-conductive platform fibreglass stepladder, for safe electrical work at height. Safety equipment used to ballast lighting stands and counterweight booms and jibs.